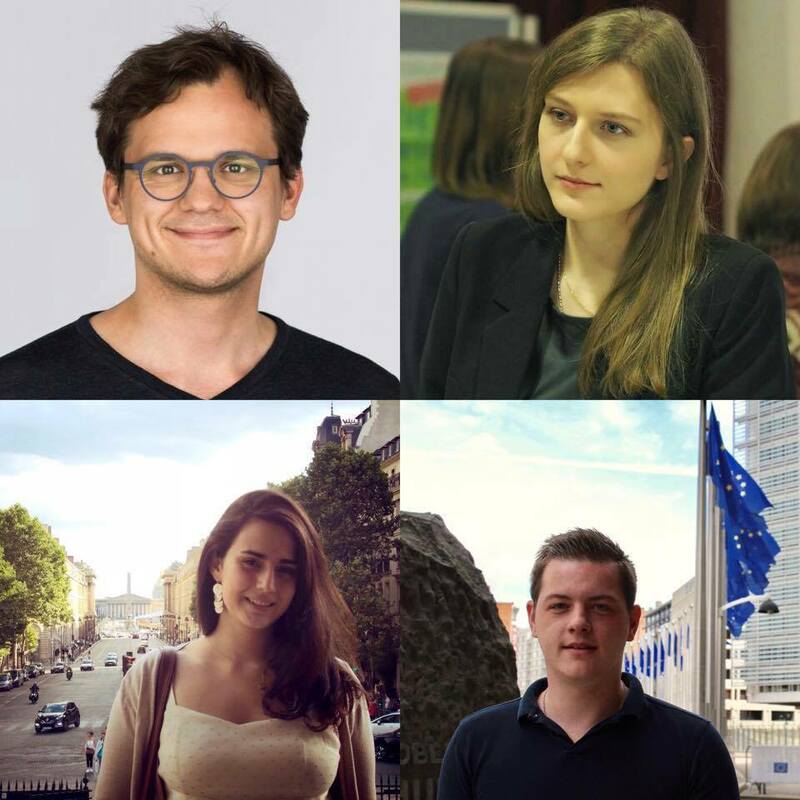 Bringing Europeans Together Association France, BETA France for short, is a politically independent and non-profit association to support the organisation of European politics simulations in France. To foster a European identity and consciousness based on plurality, tolerance and cooperation between individuals, as well as strengthening the European civil society by further developing democratic processes on the national and international levels. To establish sustainable administrative structures that ensure the success of the Model European Union (MEU) event in Strasbourg and other similar events. Find more about our current Board for the executive year 2017/2017. BETA France is a French association which organise Model European Union Strasbourg. 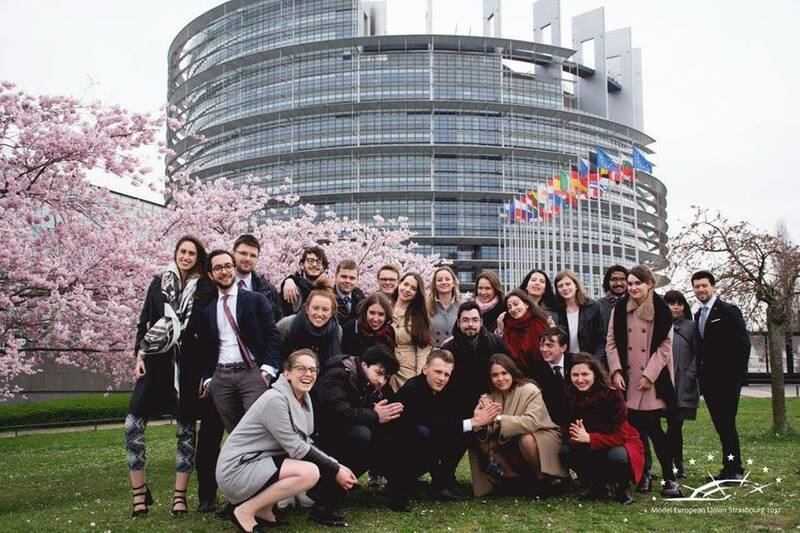 Model European Union Strasbourg is the authoritative simulation of EU politics, taking place every spring in Strasbourg. 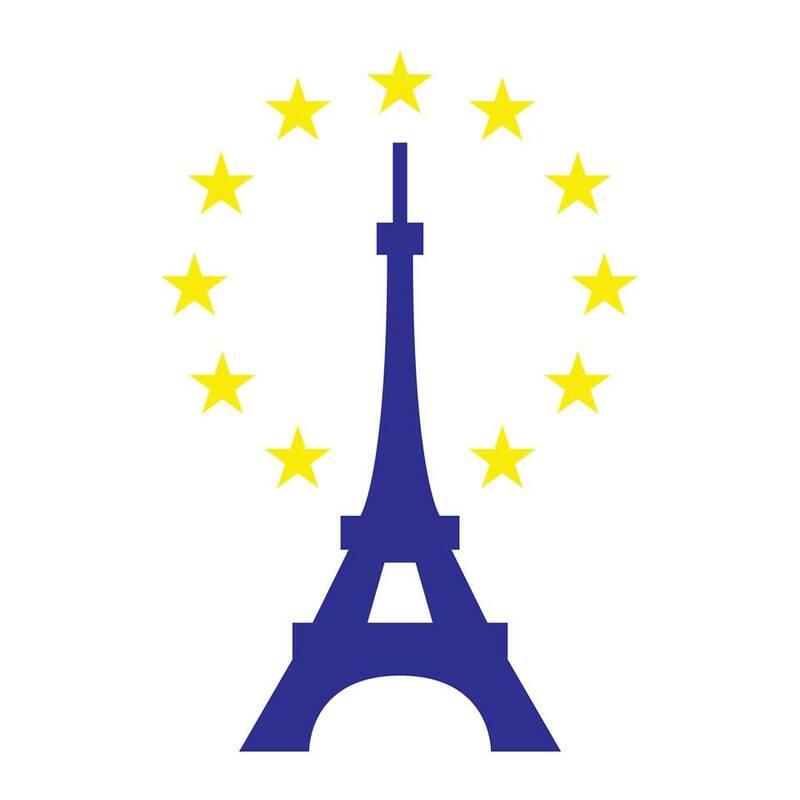 BETA France is proud to announce its brand new project: Model European Union Paris. The first MEU conference in the French Capital. Model European Union Paris is out! © 2019 Bringing Europeans Together Association France. Powered by Jekyll & Minimal Mistakes.